Marsh End Cottage in Stiffkey, near Wells-next-the-Sea, Norfolk sleeps 2 people. Marsh End Cottage near Wells-next-the-Sea is set within a residential street in sought-after Stiffkey; Marsh End Cottage lies adjacent to the owner’s home. 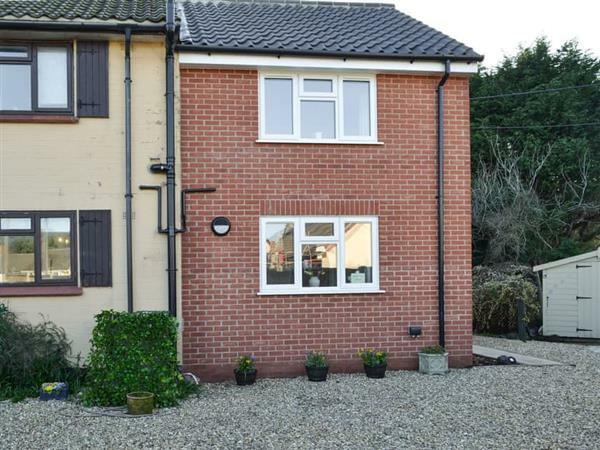 Located at the edge of the beautiful Stiffkey Marshes, it has views towards the sea. Taking a pleasant stroll across the marshes, you will see lots of wildlife while on this gentle walk. Very close by lies the lovely seaside town of Wells-next-the-Sea, and its much-photographed quay provides a backdrop to lots of artisan boutiques, shops and bars. There is also a narrow gauge railway which takes you down to the wide, sandy beach and pretty, painted beach huts. Head west from here and all along the coast you will find a string of pretty coastal villages with a range of beach habitats, including Holkham and Brancaster. Take the trip to Hunstanton and experience a range of traditional seaside activities, a Sealife Centre and a small fairground. Or head east from your cottage and enjoy the local pursuit of crabbing on Blakeney Quay. History buffs will find themselves spoilt for choice with the Holkham, Blickling and Sandringham Estates all within easy reach, along with the Mucklebourgh and Thursford Collections. Birdwatchers will also delight in the various wildlife habitats that are abundant in Norfolk. After a day exploring all that this lovely part of Norfolk has to offer, you can be sure of a good night’s sleep at Marsh End Cottage. You will find the beach, shop, pub and restaurant all ½ mile from Marsh End Cottage near Wells-next-the-Sea. Bedroom: With double bed, Freeview TV and en-suite with shower cubicle, toilet and heated towel rail. Living area: With 42 Freeview TV and DVD player. Oil central heating, electricity, bed linen, towels and Wi-Fi included. Welcome pack. External utility room with washing machine and tumble dryer. Lawned garden with sitting-out area, garden furniture and barbecue. Private parking for 1 car. No smoking. For a better idea of where Marsh End Cottage is, you can see Marsh End Cottage on the map below. Marsh End Cottage is in Norfolk; should you be on the lookout for a special offer, you can find all the special offers in Norfolk. It's always worth checking to see what is on offer at the moment. 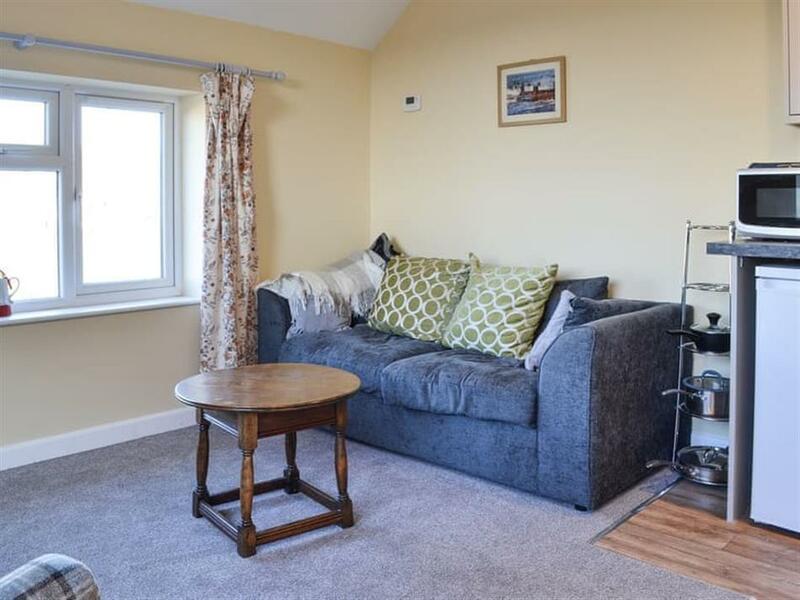 Do you want to holiday near Marsh End Cottage (UK11146), you can see other cottages within 25 miles of Marsh End Cottage; have a look to find your perfect holiday location.